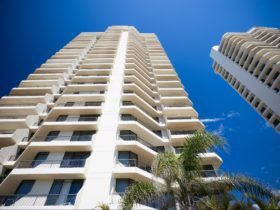 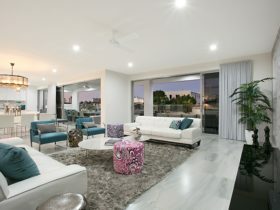 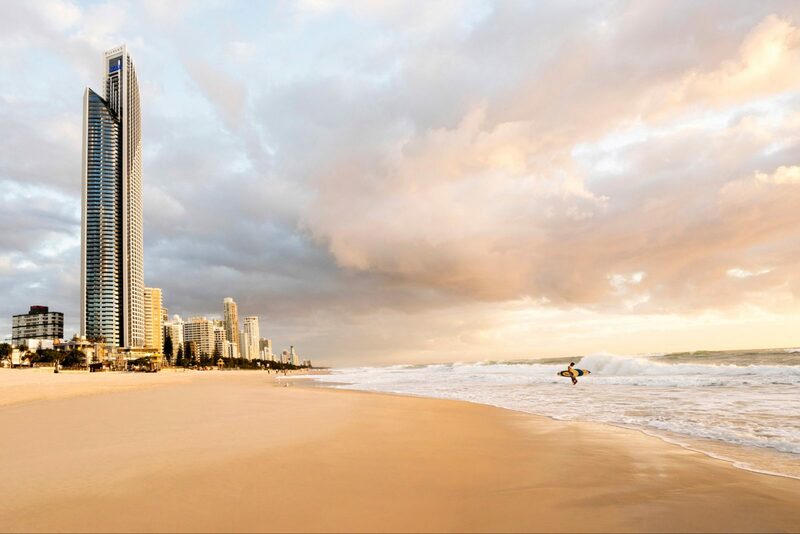 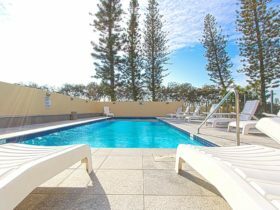 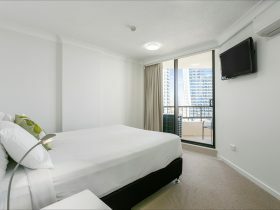 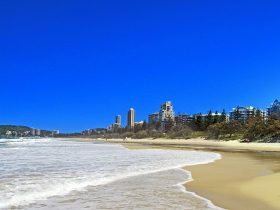 Facilities include a multi-level sparkling outdoor pool and spa overlooking Surfers Paradise beach, pool terraces, fitness centre incorporating infinity-edge indoor lap pool (heated), fully-equipped gymnasium with two separate studios, spa, sauna and steam room, all accompanied by beautiful sub-tropical landscaped garden and barbecue areas. 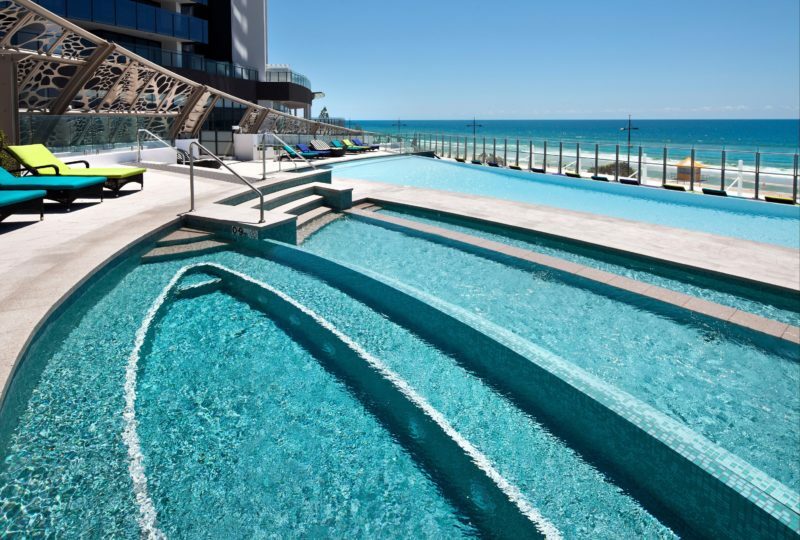 With more than 385 square metres, and unobstructed ocean views, Hyde Paradiso’s chic design and ambience complement artful cocktails and mouthwatering Mediterranean fare. 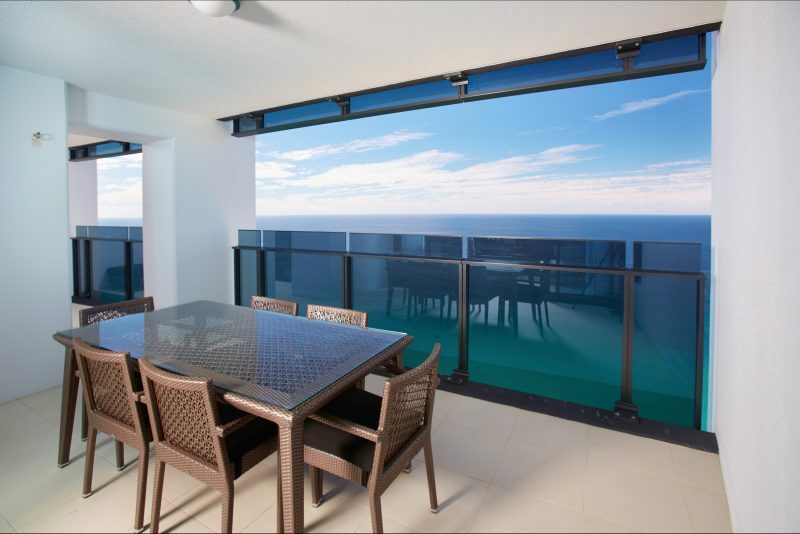 The 3 Bedroom Sky View Apartment has coastal views from a spacious balcony, along with two bathrooms with an ensuite and spa bath. 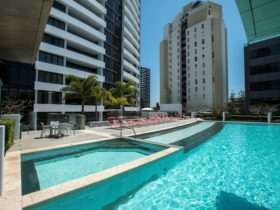 You’ll enjoy a full kitchen, laundry facilities, and floor-to-ceiling windows to make the most of the view.